Fitzwilliam Inn: A quaint little place with a rich history to spend the night or congregate as a community. With open mics every Wednesday evening and live bands regularly making appearances on the weekends! The Hancock Inn: Another locally owned place to crash that offers a wide variety of performances and demonstrations year-round. Turismo Tavern: Check out the events section of their website to see what’s going on! They’ve got a few cool bands and other events lined up for the rest of the month. 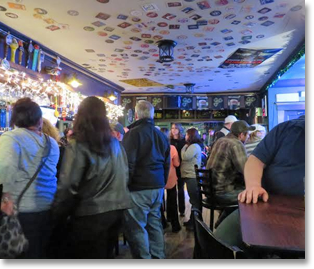 Mama McDonough’s Irish Pub: A local hub for good food and entertainment – don’t miss out on weekend breakfasts! Sunflowers Restaurant & Fine Catering: Live music at least once a week, including a harpist – how unique! Local Burger: Jam bands and tasty burgers make for a great Friday night. Try the chicken fingers, they’re to die for! Brewbakers: Warm up with a latte and a cozy atmosphere in this small but popular coffeeshop. Take a peek at the rotating art on the walls, and catch some occasional live tunes. Scores Sports Bar & Grille: Hosting a brand new open mic night, Wednesdays at 8pm! For more details or to sign up as a performer, email openmiclarry@hotmail.com. 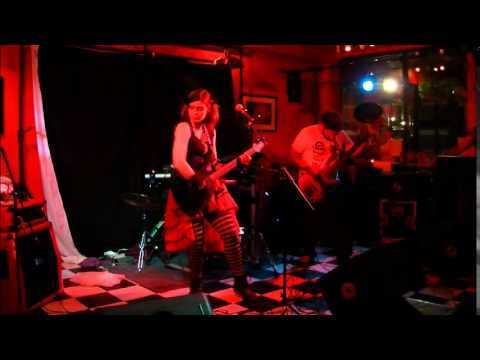 Machina Arts at The Hive: Hosting live music and bands from around the Northeast for an affordable cover! They’ve always got a stocked bar and friendly bar tender. The Pasta Loft: The Pasta Loft boasts some of the best live music around – both original and cover bands. J’s Tavern Under the Bridge: A full calendar of events, featuring open mics on Mondays. Shaka’s Bar & Grille: Enjoy some all-American grub and local performers. Stop by to see what’s happening! Union Coffee: This coffeeshop routinely hosts musical events that are fun for the whole family! 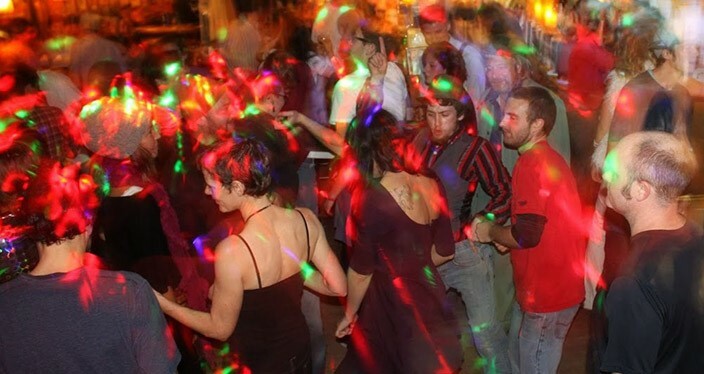 Harlow’s Pub: Dust off your dancing shoes for live music every Friday and Saturday night! The Wreck Room: Self-described as both a pub and a live music venue, there’s bound to be something interesting going on. The Restaurant at Burdick’s: Enjoy some classy tunes at this upscale eatery – be sure to make a reservation! Now that you’re in the know about the local music scene, it’s time to get groovy! Maybe you’ll even find a funky new band to get hot in your headphones. Stay tuned for Part Two to scope out the stage from the performers’ point of view. For now, bon appetit! Sarah Lennon is currently a student of Communication and Creative Writing at Keene State College in Keene, NH and an intern with Arts Alive. She originally hails from Charlestown, RI.